eBikewerkz is an electric bicycle company based in Orillia, Ontario. Our mission is to put the joy back into cycling. We want you to feel like a kid again! An electric bike will get you where you want to go without having to deal with hills, wind or a partner that travels farther or faster than you do. You get as much or as little exercise as you desire. It’s just like riding a bike! Our bikes are state of the art with large capacity batteries, excellent range, comfort and features in a very attractively priced package. We also do custom conversions on select Norco bikes. All our bikes are designed in Canada for Canadians. We will make sure your bike is set up properly and show you how it works. Need a part? No worries, parts are readily available and our two year warranty is second to none. 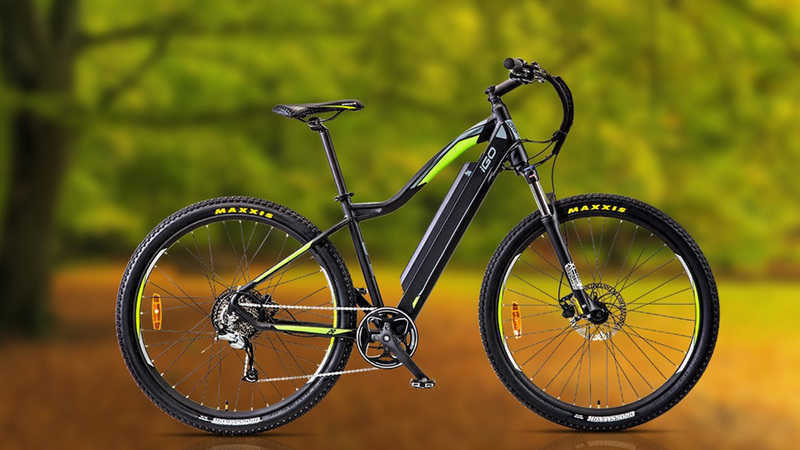 Experience the Excitement Ease and Enjoyment of an Ebike! Contact Us: We would love to talk eBikes!